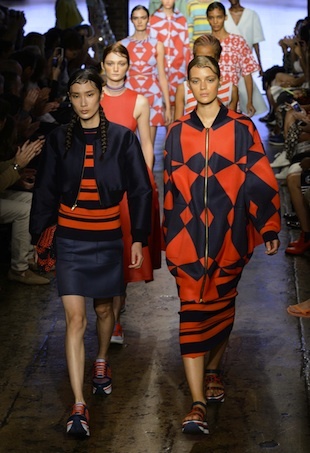 See all the looks from the DKNY Spring 2015 runway show. 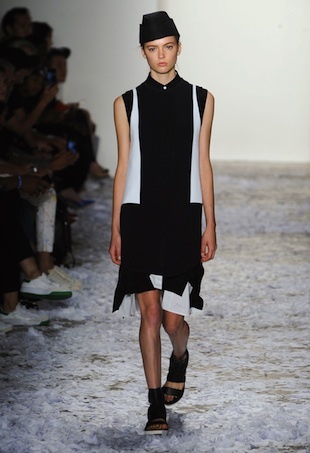 See all the looks from the Victoria Beckham Spring 2015 runway show. See all the looks from the Public School Spring 2015 runway show. 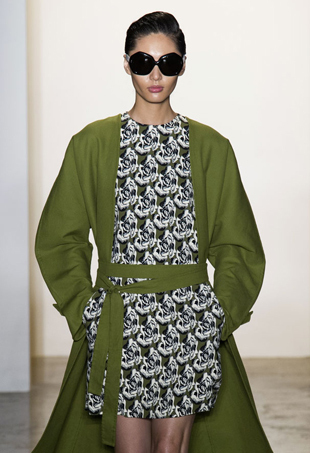 See all the looks from the Derek Lam Spring 2015 runway show. Meet August Getty, the 20-year-old designer who wooed Whoopi Goldberg to his first Fashion Week show. 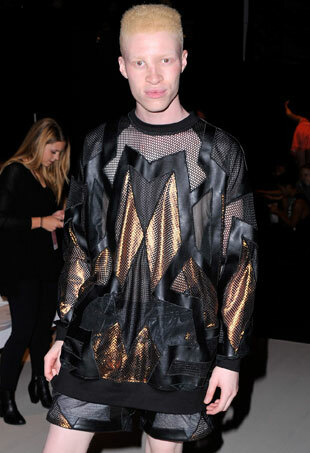 Shaun Ross talks crazy fans and partying with Alexander Wang. We caught up with NYFW regular Nicole Miller backstage before her Spring 2015 show and can't stop talking about the gorgeous pints we saw and that amazing YouTube video she introduced us to. 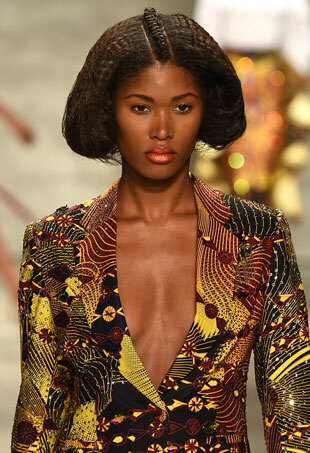 See all the looks from the Altuzarra Spring 2015 runway show. See all the looks from the Alexander Wang Spring 2015 runway show. 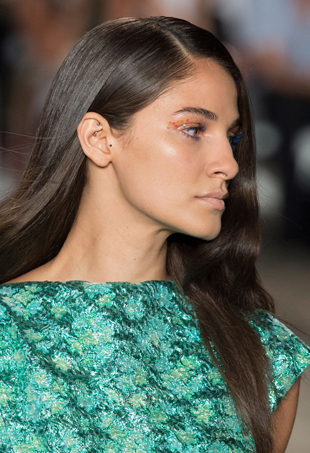 See all the looks from the Christian Siriano Spring 2015 runway show. See all the looks from the Herve Leger Spring 2015 runway show. 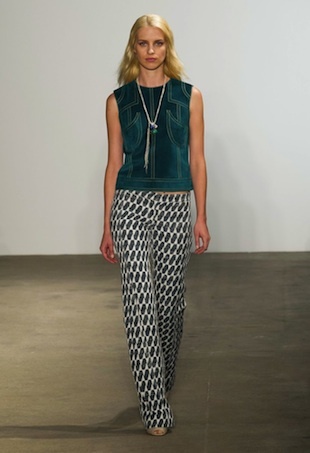 See all the looks from the Rebecca Taylor Spring 2015 runway show. See all the looks from the Prabal Gurung Spring 2015 runway show. 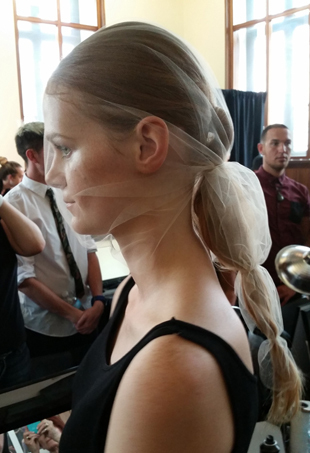 The idea of phantasm came to life backstage at Katie Gallagher with porcelain skin and veils over ponytails.